Will dog be a housepet? Do you have interest in hunting your rescue dog? Reason for wanting a GSP? If you own a dog, do you give heartworm preventative? If you own a dog, what dogfood do you feed? How far will you travel to get a dog? Are you ready to adopt now? Will someone take off when dog first arrives? Where is the dog when no one is home? If crated, how many hours? If yes, height of fence? If no fence are you willing to install some containment? If you are willing to put in fencing what type and when will it be installed? Are you currently working with another rescue group? Thank you for contacting us! 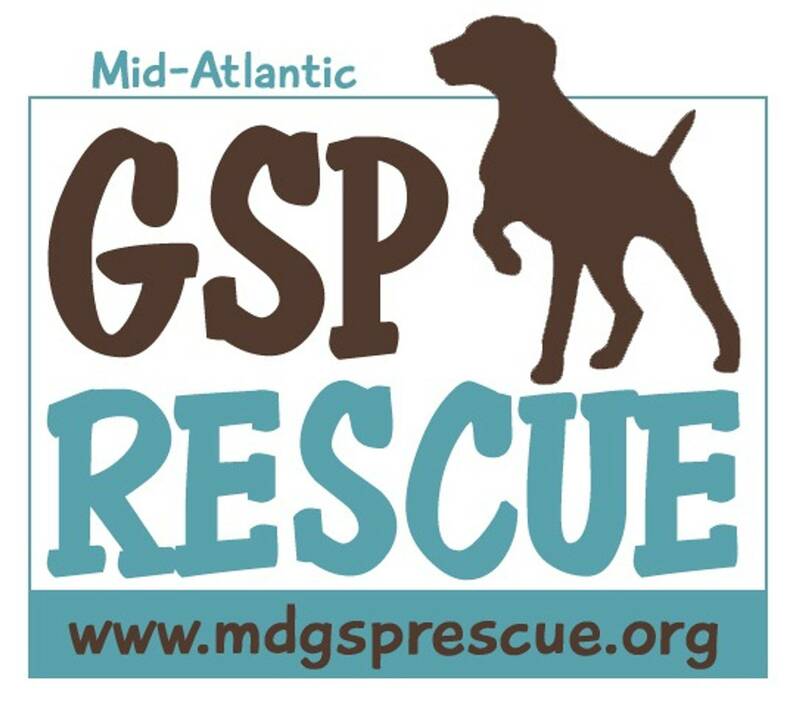 We are an all volunteer rescue, but will process your application as soon as possible. A representative will contact you within 48-72 hours. Thanks!